Positive Booklist ... George crafts an empathetic and emotionally stunning novel. Never preachy or maudlin, this deep dive into some of life’s most haunting questions will appeal to fans of Isabel Allende and Mary Simses. Positive Booklist Blending historical fact with a fictional coming-of-age story, Wood has crafted an ambitious, meticulously researched, and imaginative debut novel that is engrossing and compelling. Exploring the shared sisterhood of the quintuplets’ caretakers and the trouble with unwanted celebrity, this heartwarming novel will win over loyal readers of Patricia Harman, Jodi Picoult, and Carol Cassella. Positive Booklist Exploring the complexities of faith and family, Butler also tackles the power and pitfalls of devout Christianity. Fans of Richard Russo and Jan Karon will appreciate Butler’s sense of place, which lets seasonal shifts and harvest cycles propel the novel forward. Little Faith is quietly and deeply moving. Positive Booklist umping between Katie’s flashbacks and the present day, Schumann crafts a powerfully compelling story of family loyalties, teenage friendships, and the fickleness of memory. Timely and provocative, this first novel will appeal to fans of Lianne Moriarty, Paula Hawkins, and Jenna Blum. Positive Booklist Powerful and poetic ... Zgheib never lets Anna’s diagnosis define her but convincingly allows it to inform every decision her character makes. Instead of tying up Anna’s journey with a neat bow, the novel’s resolution is tentative, hopeful, and realistic. Zgheib’s lyrical, dream-like style, the perfect match for Anna’s alternately foggy and focused thought processes, will resonate with fans of Wally Lamb’s and Anne Tyler’s novels and Augusten Burroughs’ memoirs. Positive Booklist Though this is a stand-alone, Downing’s loyal readers will appreciate the depth and breadth of Mark’s character arc more than 20 years after his introduction, in Perfect Agreement. Depicting striving adjuncts, grade-grubbing students, and smug professors, Downing fearlessly pokes at the least glamorous aspects of academia. Fans of Richard Russo, Francine Prose, and Julie Schumacher’s Dear Committee Members will enjoy Downing’s clear-eyed view from the ivory tower. Positive Booklist Writing in the vein of Liane Moriarty, Kimberly Belle, and Mary Kubica, Baart explores the toughest questions around motherhood, marriage, and the secrets we keep. Baart lets her protagonist be messy, paranoid, and frustrating, allowing new discoveries to come with surprising costs. Although the novel could benefit from tighter pacing, plenty of twists and turns propel the story forward. 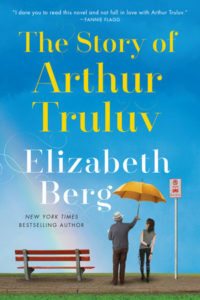 Positive Booklist Sure to be popular among fans of Liane Moriarty and Sarah Pekkanen, this tender, witty novel dives into the life of an amazing woman by exploring the grief of those she’s left behind. 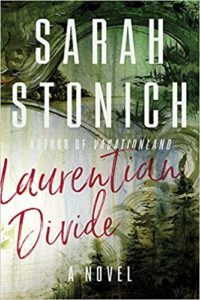 Johnson’s ability to bring the diverse voices and viewpoints of the supporting characters to life is admirable, especially in a novel of this size. Rave Booklist A perfectly paced domestic drama centered on two lovely, lonesome people, Ghosted is a brilliant debut novel that explores the power of fate. 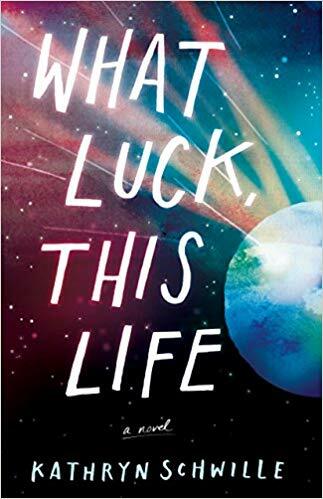 Writing like a British cousin of Liane Moriarty or Maria Semple, Walsh has a gift for blending complex characters, intricate backstories, and neck-snapping plot twists. 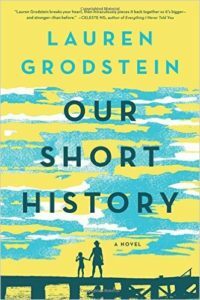 Positive Booklist Fans of Meg Wolitzer, Emma Straub, or Berg’s previous novels will appreciate the richly complex characters and clear prose. Redemptive without being maudlin, this story of two misfits lucky to have found one another will tug at readers’ heartstrings. 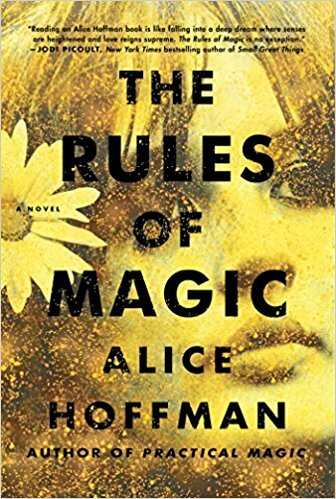 Rave Booklist Readers who grew up with Lemony Snicket’s Baudelaire children, or those who enjoyed the magical intrigue of Lev Grossman’s Magicians trilogy, will adore this enchanting, engrossing, and exhilarating novel. 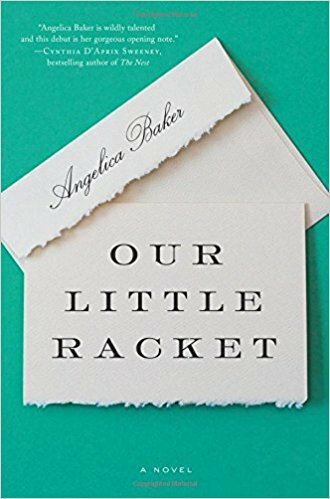 Rave Booklist Blending high-stakes economic intrigue with high-class family drama, Our Little Racket is a sweeping and immersive novel. Baker fully inhabits each of her characters, voicing each with depth and breadth. Though Bob is nominally the center of the story, teenage and tenacious Madison has the most satisfying story arc. Fans of Cristina Alger’s The Darlings (2012) and Cynthia D’Aprix Sweeney’s The Nest (2016) will enjoy this engrossing and illuminating glimpse into Greenwich’s upper crust. Rave Booklist Those familiar with author Quick will recognize elements of the complex and unflinchingly honest protagonist that appeared in The Silver Linings Playbook, and fans of Matthew Norman and Greg Olear will enjoy David’s introspection and self-preservation. 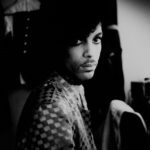 Quick’s prose is sharp and cutting, perfectly suited to David’s brash persona. 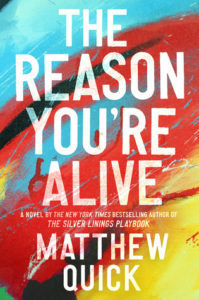 The Reason You’re Alive is a compact powerhouse of a novel. Though brief, it’s subversive, unexpected, and utterly compelling. Positive Booklist The novel’s creative structure feels incredibly personal, since Karen isn’t afraid to editorialize. Grodstein manages to walk the fine line between pathos and melodrama by painting Karen as a fully realized mother, sister, and friend, never allowing the cancer to consume her complex identity. Fans of Camille Pagán’s Life and Other Near-Death Experiences will love Karen’s unflinchingly honest journey.